‘Serial’ The TV Show Is In The Works, But How Will That Work? Hold on to your mystery-loving hats, folks: According to Deadline, the popular podcast phenomenon Serial is becoming a TV show very soon. Yes — you read that right: Per reports from the site, the podcast that everyone knows and loves talking about is being turned into a television series by writer/producer/directors Chris Miller and Phil Lord. (They’re the guys who brought us The Lego Movie and 21 Jump Street, in case you didn’t know.) And, while the television project will definitely be in good hands with those guys, the whole premise is actually leaving me with a lot of questions. Not in a bad way, of course — there are just a lot of things I'm wondering. Don’t get me wrong: I am an enormous Serial fan and am thrilled at the prospect of the podcast being turned into a television series. But, can we talk for a minute about how exactly that would work? It’s been reported by Deadline that the television version of the podcast will “follow the making of the podcast as it follows a case,” but it's not clear how that'll be formatted: Like, is it a fictionalized retelling of the investigation into the case, kind of like a docudrama, or is it a reality television show like Catfish or 48 Hours? And how exactly will that work in conjunction with the podcast itself? Like, first of all, will the show reveal more information than the podcast episodes? 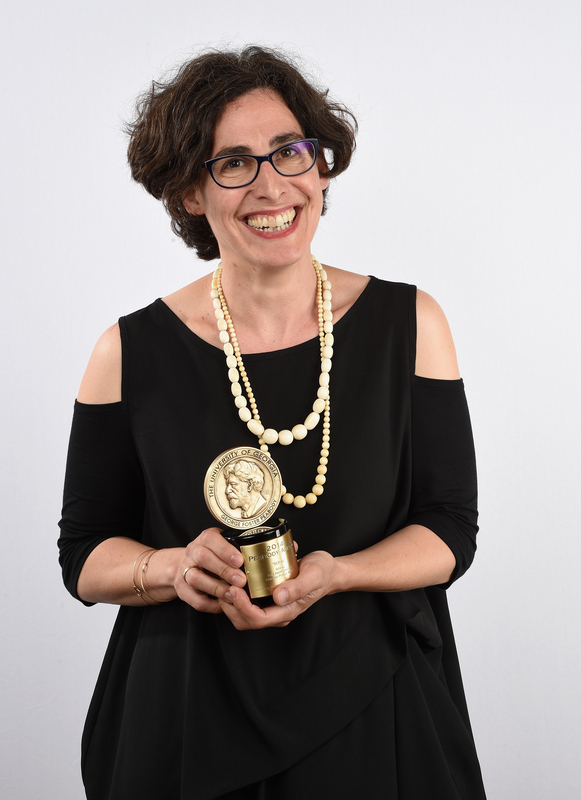 Obviously we’ll be able to see the people that host Sarah Koenig is talking to and interviewing (cool! ), but will it provide different sound bites and interview segments than the podcast itself? Or will it just be a televised version of the podcast’s audio component? That second option definitely sounds kind of boring, so hopefully it will focus on more behind the scenes stuff. But if the televised version of the show does provide information that the podcast doesn’t, then when will it be released? Will the television episodes air before the podcast is released? Will they air at the same time and on the same schedule, in weekly installments? Or will the television episodes air long after the podcast has been shared with the world as a sort of behind-the-scenes look at what went into making an entire season of Serial? Much like Serial, this new TV show has me asking about a thousand additional questions. What makes the most sense is for the creators to make a reality television series, one where they focus more on the makers of the podcast. Have it be their story. That way the podcast can remain a stand alone entity: It will be the story of the crime and then the television series will be the story of how the podcast is made. Perfect! Finally, a Serial plot that adds up perfectly! I’m just hoping more information is released soon so I can put my mind at ease about how all of this is going to work. Until then, I’ll just keep worrying away like a good Serial superfan, aka a total Nervous Nelly.